Red raspberries contain more than 200 molecules. They give the raspberries their distinct flavor and smell. 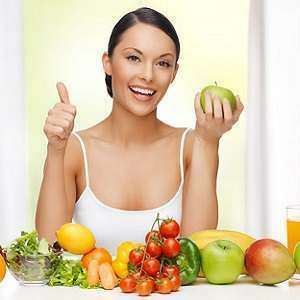 One of them is Raspberry Ketone, a molecule which has been singled out by supplement manufacturers for its powerful smell. Although raspberries are abundant with ketones, they can be found in many different plants, including rhubarb. Due to its use as an additive in the food industry, in 1965 the FDA included this compound in its “Generally Recognized as Safe” list. The trend of the wide-spread ras pberry ketone supplements seems to have started with a publication of a research done by scientists from Japan which shows that the use of ketones in mice led to a reduction of visceral belly fat. 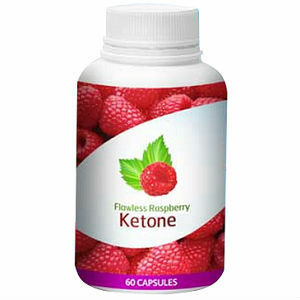 They have found that raspberry ketones bare a resemblance to chemical structures of ephedrine and synephrine, herbal extracts which have previously been found to support burning fat by triggering beta-adrenergic receptors which are found in fat cells. This chain of reactions is similar to that of the Adrenalin hormone. In research, the mice were split into two groups, both of which were given diets containing huge amounts of fat for a period of six weeks. 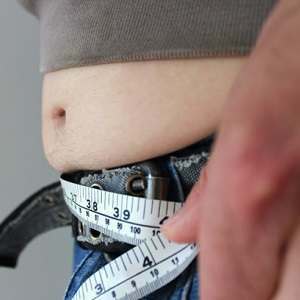 One group had also been given a solution containing %1 of raspberry ketone. 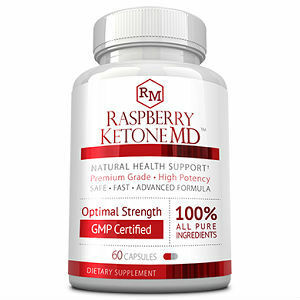 What they found was that the group taking raspberry ketones had far less adipose, or fat tissue, even though both groups were given the same amount of calories. 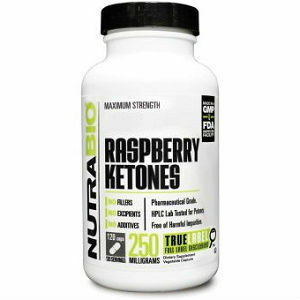 What researchers also found was that norepinephrine (also known as noradrenaline) needs to be present in order for raspberry ketones to have any effect on breaking down fat tissue. 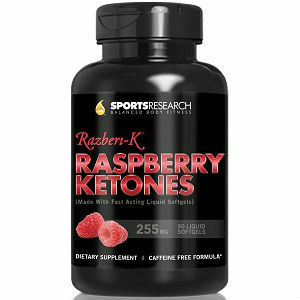 Another research study done by a research group from Ohio, led by Dr. Tim Ziegenfuss used raspberry ketone on trained athletes. Out of the two groups of athletes, one was given a placebo while the other was given raspberry ketones. 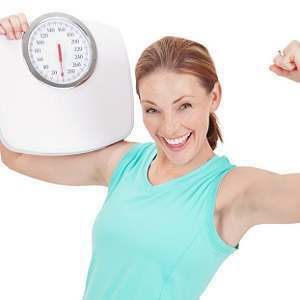 What they found out was that the group using raspberry ketone consumed more oxygen after their workouts. This suggests that ketones could have increased the metabolism of fatty acids during the phases of the workout. Some studies even suggest that the intake of raspberry ketones can inhibit fat synthesis and even prevent the increase of triglyceride levels in the blood after eating. 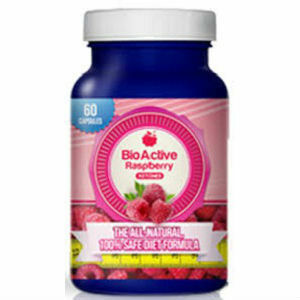 Moreover, red raspberries contain compounds known as anthocyanins, which have strong inflammation-reducing properties. Researchers have tested anthocyanins in common fruits such as blackberries, cranberries, cherries and raspberries for their ability to inhibit cyclooxygenase. They have found that anthocyanins obtained from cherries have the strongest properties in inhibiting COX-2, with raspberries following closely behind. Have in mind that these properties are similar in nature to those of Ibuprofen and Aspirin. Another research was done on mice with arthritis, with one group being given raspberry ketones and the other being a control group. 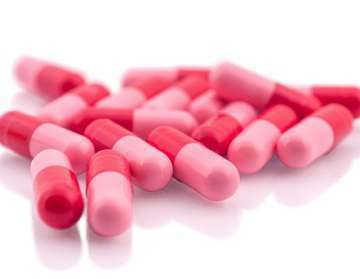 The results have shown that the group taking raspberry ketones had far less severe symptoms of arthritis in comparison to the control group. The extract decreased the cartilage damage and inflammation by 67% and 54% respectfully.